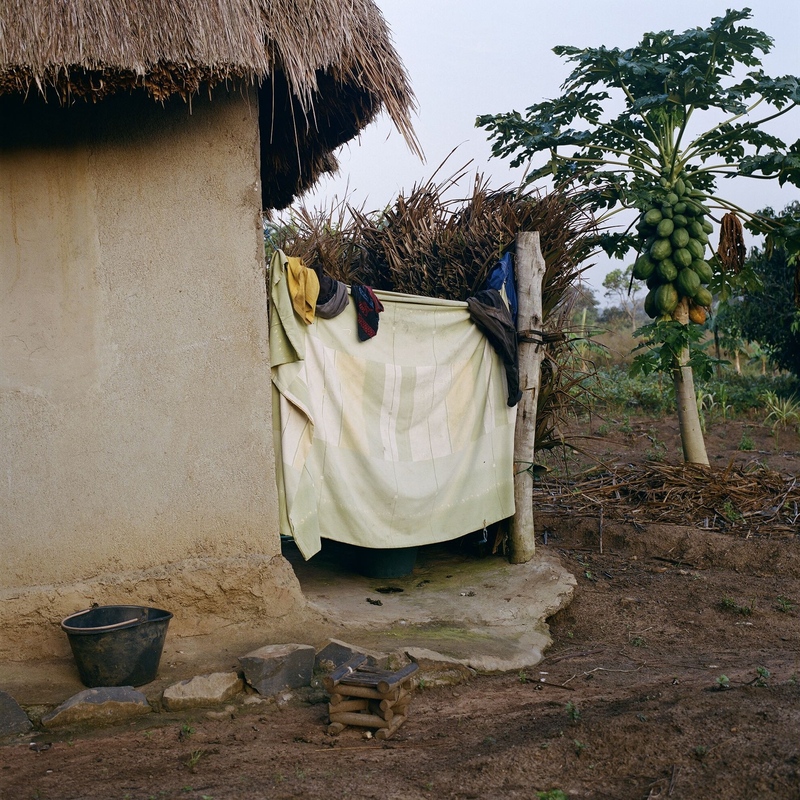 Charlotte Yonga was one of the photographers featured at the 9th Edition of the LagosPhoto Festival. 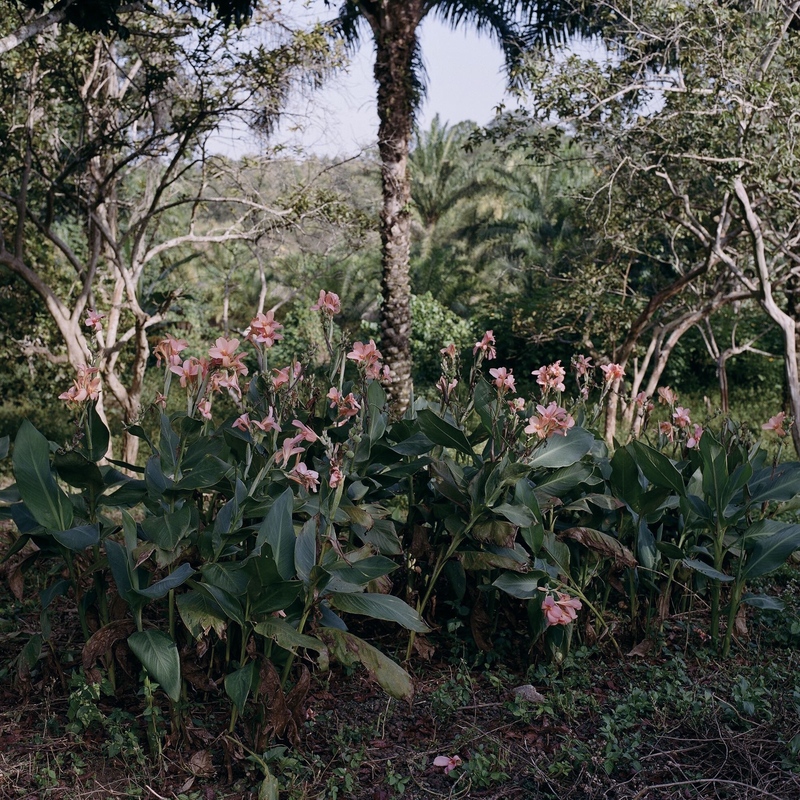 Born in 1985 in Paris, the Impact Journey had the opportunity to interview Charlotte Yonga and get to know about her past and current visual works, especially the ongoing documentary series in the western region of Cameroon in a remote place called Noun Valley. 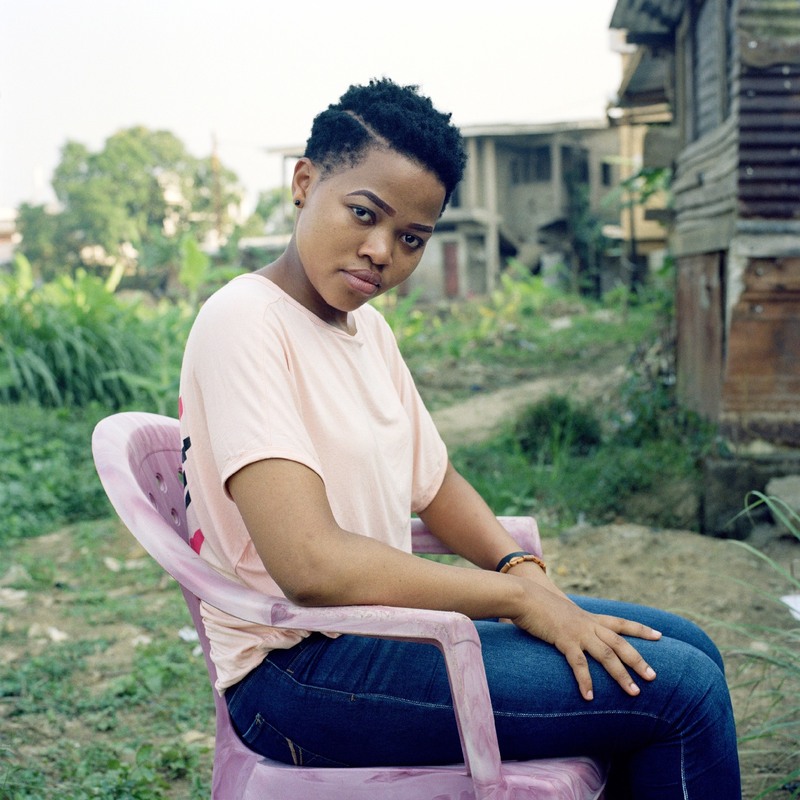 And quite interesting, at the LagosPhoto Festival, she present the series Bito Ba Mundi, which means “Women of the City” in Douala, Cameroon, which is a series of portraits of the women city dwellers in the West African country. Charlottes’ works were shown at Alliance Francaise, 9 Osborne Road, Ikoyi, Lagos – Nigeria. iMPACT JOURNEY: Tell us about where you grow up, and which photographers influenced you and how did they influenced your style? I was born in Paris in 1985 to a French mother and a Cameroonian father. At the age of 4, I moved with my mother to Niort, a middletown in western France and grew up in a charming old house in the countryside. At 19, I returned to Paris to study at the National Superior School of Arts of Paris-Cergy (ENSAPC). 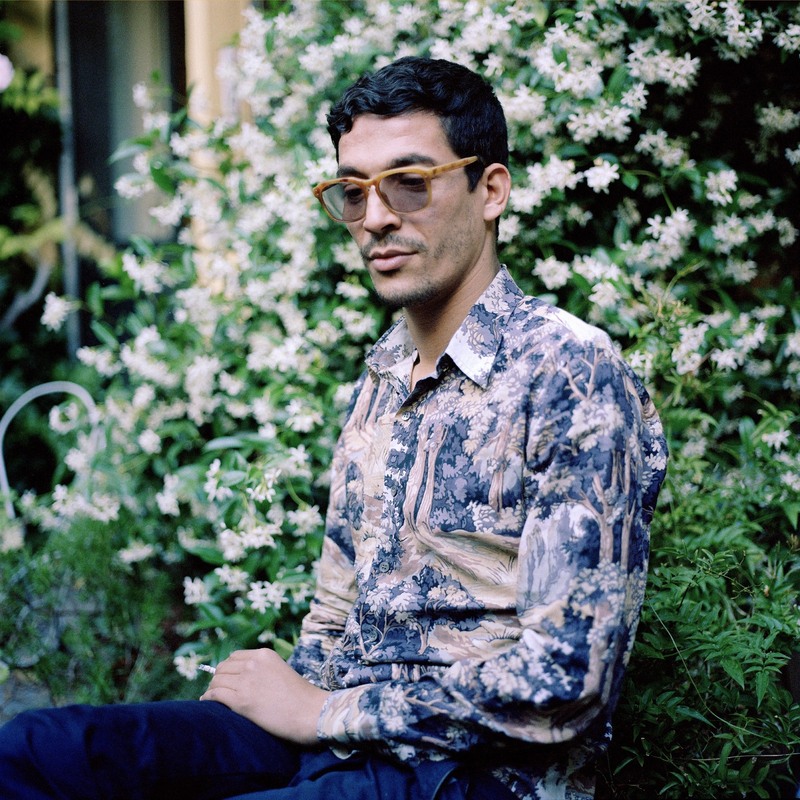 Yto Barrada, Lise Sarfati, Jamel Shabazz and Rineke Dijkstra are the photographers whose work has influenced me the most. Each, with their own very personal styles, have touched me deeply: Yto Barrada, for her palette of colors, the weightlessness and the nostalgia that emerges from her images. Lise Sarfati for her very millimetric poses and her subjects who become enigmatic characters, Jamel Shabazz for his approach to the urban environment and the optimism of his vision and Rineke Dijkstra for the way she penetrates the individual and psychological sphere of her subjects. Q: Exactly what do you want to say with your photographic works, and how do you actually get your photographs to do that? I seek to highlight and erect people or things with simplicity and delicacy in a mixture between oddity and ordinary. I try to capture the strength, the fragility, the singularity and the complexity that emanate from the people I photograph. I suppose that I’m searching for gazes that transcends the intimate toward the common. I direct my subjects leaving them the necessary living space while asking them to be strongly involved in the pose. They often have to sit still for long minutes and stay focused. I choose very common everyday contexts, and mainly work with natural light. I frame at a certain distance, in a very central way, with a certain sobriety, with no spectacular effect. Q: What technology/camera gear do you use to keep focused on what you do as you photograph? I work with a 6×6 medium format film camera (Hasselblad), a standard lens and a tripod. Q: You had, and are still working with photography and video. 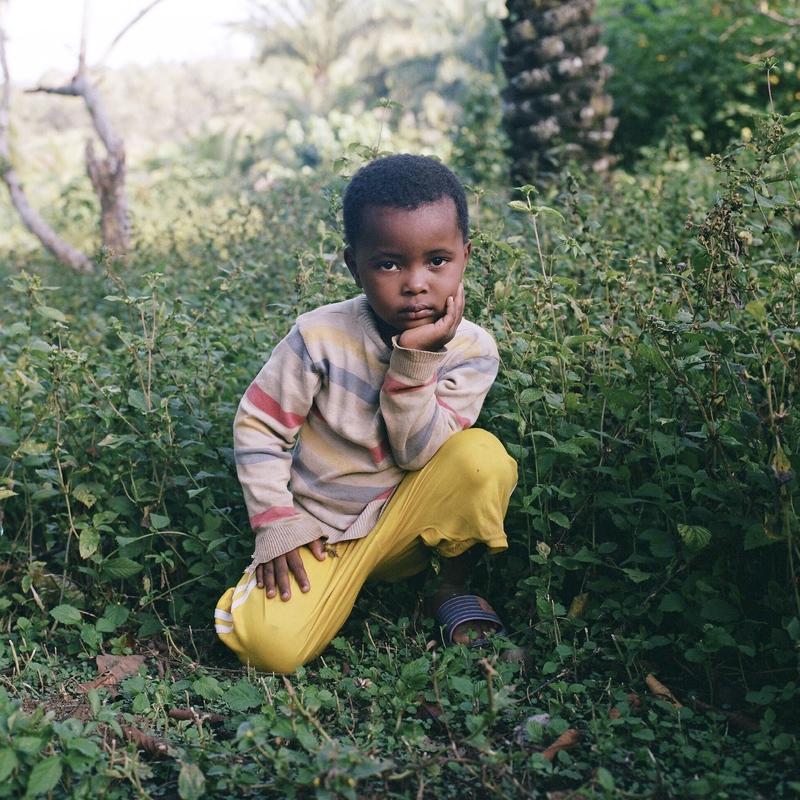 Do you have any documentary photography work(s) in progress? If so, could you tell us about them? I am currently working on a documentary series in the western region of Cameroon, in a remote place called Noun Valley. I first discovered this place in 2006, one of the most beautiful and peaceful in the world. At about 25 km from the nearest village, this valley is only accessible via a long dirt track, impossible to traverse in rainy weather. 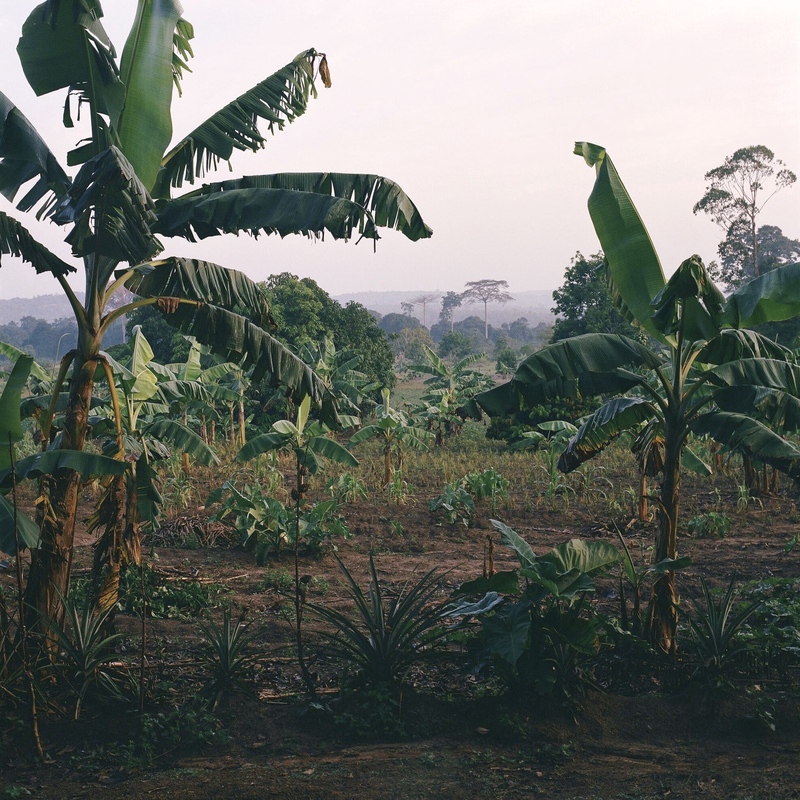 Four hundred people scattered in the bush live there sustained by farming, breeding and fishing. At the end of 2017, I decided to start documenting this rural microcosm, life punctuated by work in the fields, in a dissolute temporality, an encapsulating nature and a bucolic quietness. Q: At the Arles, you showcased your works, and you have showcased at the Paris Photo (Grand Palais, Paris), Festival Circulation(s), and at the Lobot Gallery (San Francisco). Could there be any way these international exhibitions transformed your style of photography? Showing my work at these events has been decisive in my desire to continue to sharpen my style. I always considered comments and criticism from the public and professionals. Some encounters with artists and curators that I admire, like the artists Yto Barrada and Sylvie Blocher and the curators Eva Barois De Caevel and Nadine Hounkpatin also helped me to believe in my work and to progress. Exchanges and exhibitions are very important to have a better awareness of the impact of a work, to refine an intention and an artistic positioning. Q: How would you describe your portraits of the ordinary people, and why did you chose to focus on that? In my portraits, the subjects are often in the center of the frame, at a short distance from the lens and occupy the image in statuary, hieratic postures with an ambiguous naturalness. The glances are intensely directed towards the spectator or on the contrary towards an indefinite elsewhere. The staging’s are sober but the colors and the backgrounds set the tone for the subject and contextualize it. I have always been fascinated by faces and glances, what they can say or express. I guess I am a philanthropist and working outside with people seduces me much more than working alone in a studio … Making portraits presents the opportunity to pay homage to people and it’s a way for me to compose an endless collection of precious treasures. Q: Tell us about the kind of works you showcased at the LagosPhoto Festival. Why did you chose them, considering the 2018 theme? I present the series Bito Ba Mundi, which means “Women of the city” in Douala. 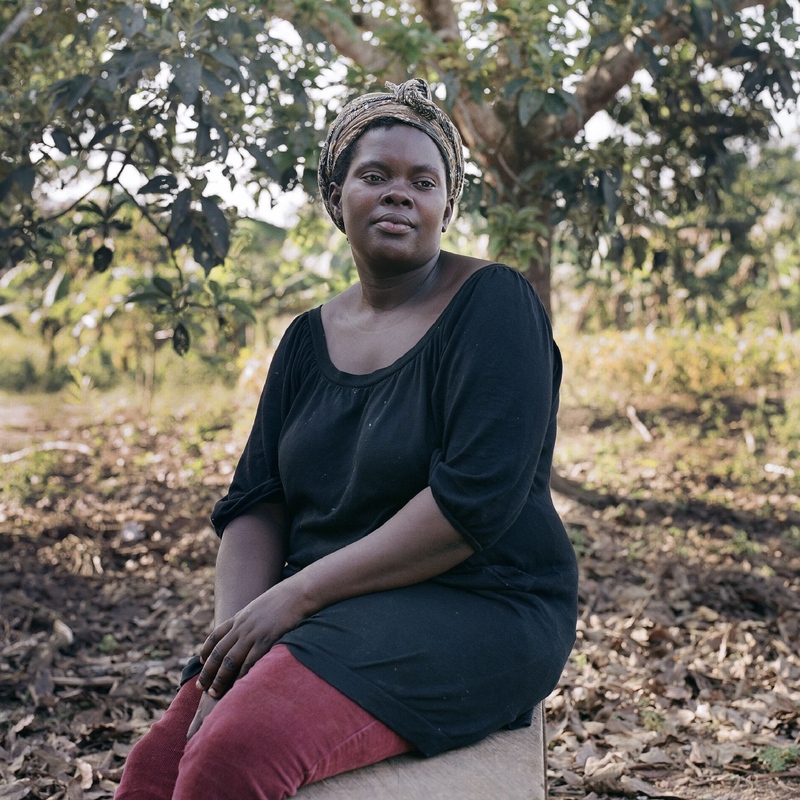 This is a series of portraits of women city dwellers made in Cameroon. 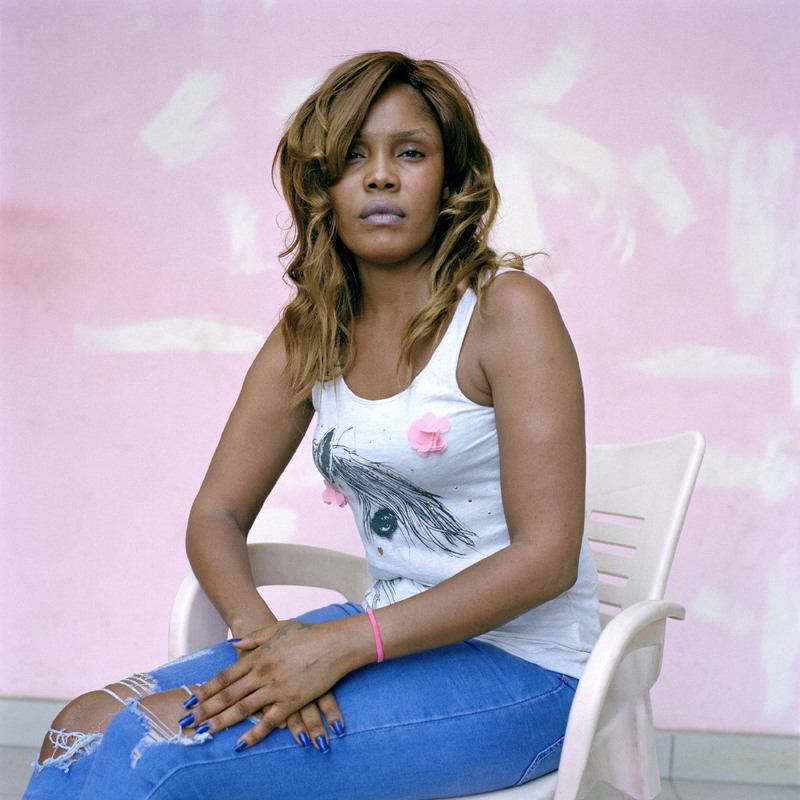 I chose to approach women with singular allure, to photograph them in a setting of their own, the city of Douala. I approached them on the corner of a street, in a bar at the university or the market … During the photographic sessions, I established with them a form of tacit agreement, a paradoxical intimacy and a measured distance to capture postures both modest and at once assumed. 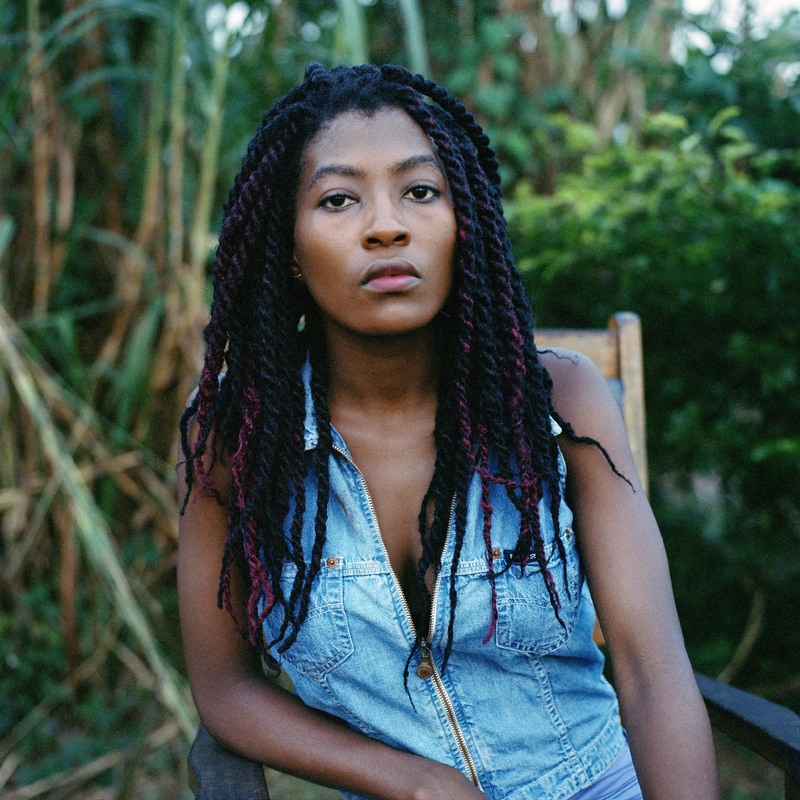 I would like to present a contemporary and uninhibited glimpse at these young women of Central Africa, who in my eyes are too rarely represented. The theme Time Has Gone evokes the complexity of the relationship between time and photography. Photography is for me a way to capture a piece of time, a moment to allow it to cross time. I see this work as a form of tribute to contemporary Cameroonian women, it is a way of making them into kind of icons of modern reality. Q: Did your works at the LagosPhoto Festival trace any past experiences, passion, and/or projects? Yes indeed, I have worked on several projects in Cameroon for years, including a series of portraits of the wives of a traditional polygamist chief. At the same time, I composed a sound and video installation based around the misadventures of the traditional Chief on his first trip to Europe. I also shot a video on a white woman, nicknamed “The White Queen”, who has been living in the Cameroonian bush for more than 40 years. I am very interested in thematic related to the personal relationship to traditions, linked cultural beliefs and individuals subject to relocation. Q: Would you consider any collaboration on documentary photography with the iMPACT JOURNEY in the future? Yes, I would be very happy to collaborate with iMPACT JOURNEY, this could allow me to give my research questions further scope. 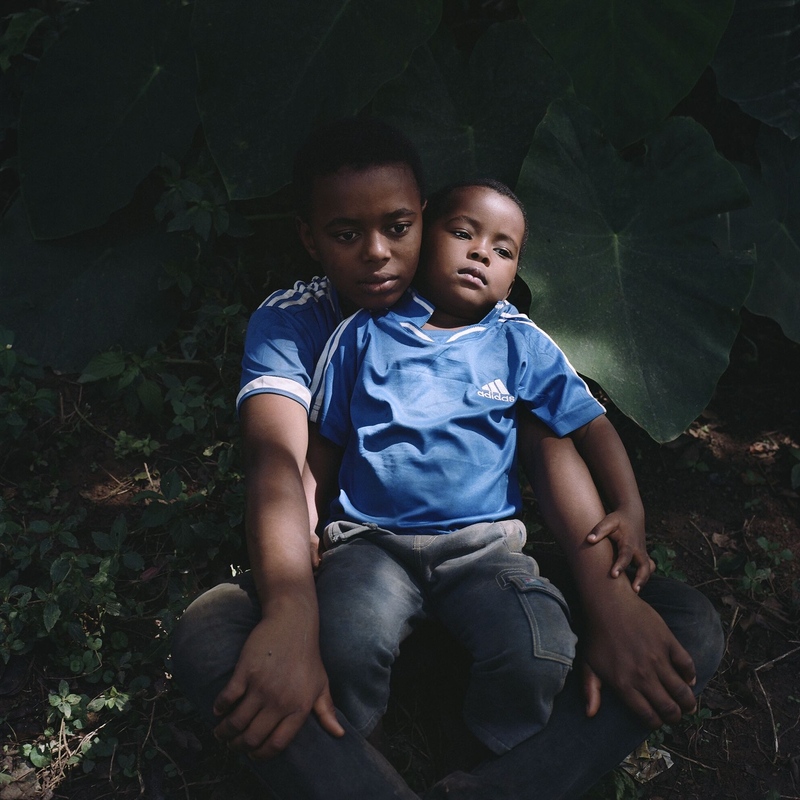 Q: At iMPACT JOURNEY we try to make people aware of the story behind the images with the use of visual storytelling, as we feel that people often do not look beyond the picture to see the actual people and their living conditions. 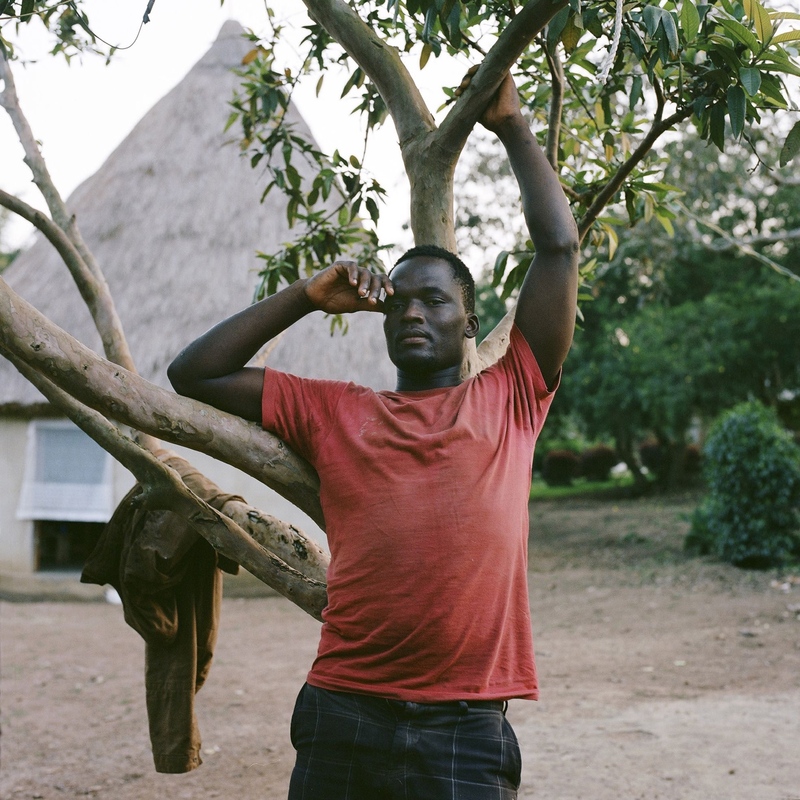 In your work you make use of social documentary and visual storytelling. What is in your opinion the power of these tools to bring a different image of people to the world? I share the idea that many people do not necessarily see beyond images and the current mass flow of visual information on our screens and in social media does not always help us to see beyond. On the contrary, it may impede our attention spans and sense of observation. However, I think that images have great power and can still profoundly touch, surprise, intrigue, upset. For me, social documentary and visual story telling are important tools that can really impact our vision by revealing an unexplored reality through the personal and sensitive prism of an artist, which is not that of the formatted mass media. For my part, I create non-spectacular images, to invite the spectator to breathe and contemplate. I also do a lot of portraits because I think they have an ability to create identifications and projections. As a human being, there is an unconscious mirror effect that makes us point directly to our differences or to our commonalities and brings us back to who we are. Q: iMPACT JOURNEY also tries to inspire people to think critically and to come into action to address social and environmental challenges we are facing. Yet, for many people it is not always clear in what way they can best contribute. From your experience, what would your advice be for people who want to make a positive change to the world? Indeed, certain gestures can improve our relationship with the world and we must learn to cultivate them. They can be ecological or gestures of solidarity, sometimes very simple ones. Everyone should find their own way to contribute to these necessary positive changes. But I think that to bring positivity to the world, we should work on being positive on a personal level, which can require daily efforts. Then we must stay informed, be aware and better understand the world in which we live to position ourselves and rightly choose the right actions, in accordance with our true values. 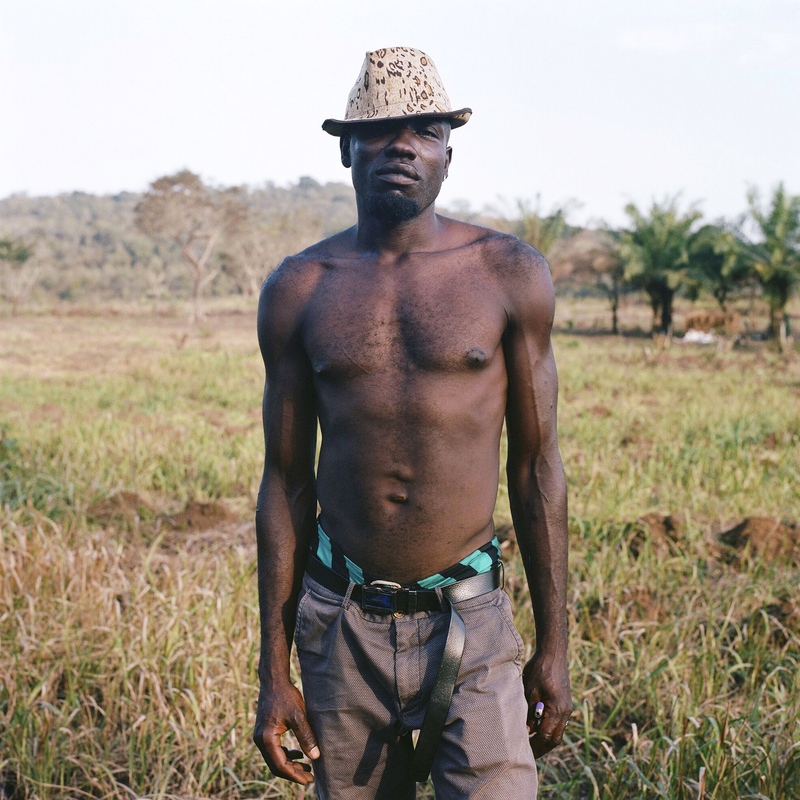 Franco-Cameroonian artist born in 1985 in Paris, Charlotte Yonga takes a close look at the territories and identities. Her photographic approach, focused mainly on portraiture, inherits a certain documentary and humanist tradition. She explores through portraits the projections and the representations of identities as well as the notion of individuals subject to relocation. 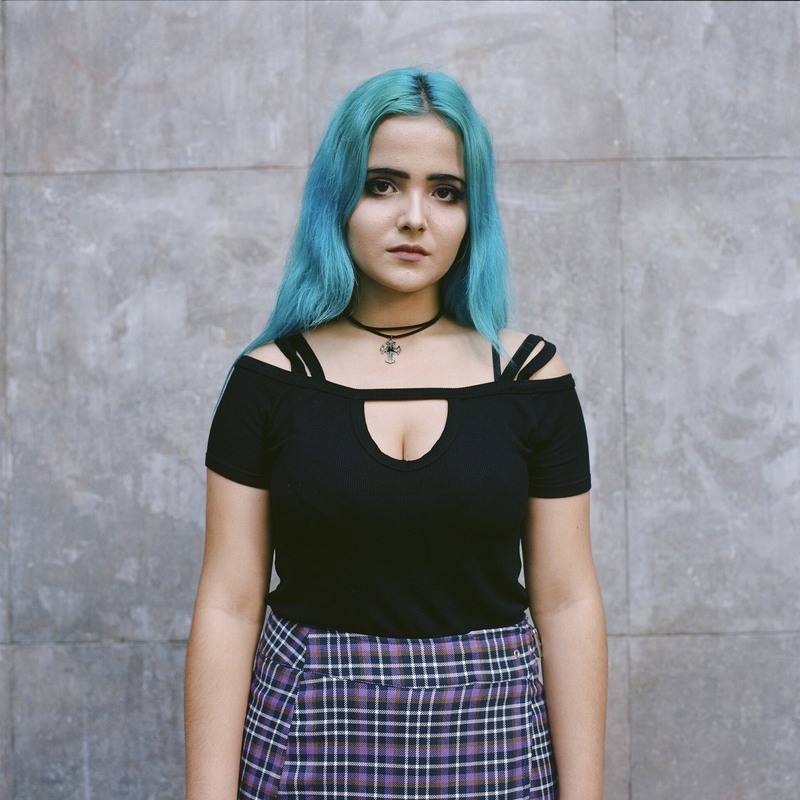 Her work aims to document faces of “ordinary” people and highlight their complexities. Charlotte graduated with honors from the National Art School of Paris-Cergy. A strong fascination for different realities led her to travel and work in a variety of countries. 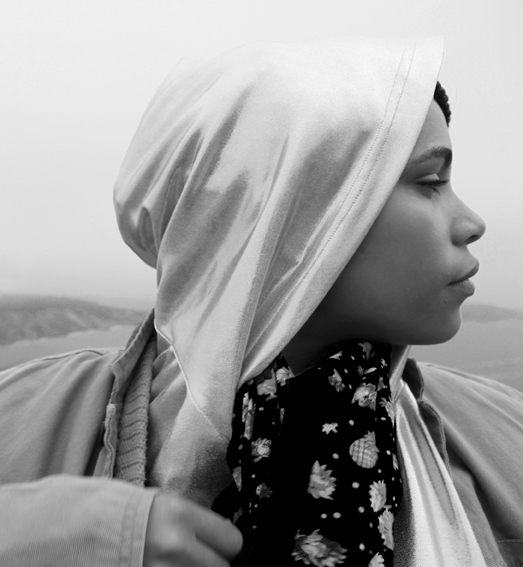 She lived in Cameroon, Oakland, USA, Tangier, Morocco and Barcelona. She expresses her vision through photography, video and sound installations alike. Her work has been presented at the Lobot Gallery in Oakland, at the Festival Circulations, at Le Museum du Havre and at Paris Photo in France, at Bandjoun Station in Cameroon, at M.Bassy Hamburg in Germany … She is represented by Bounce Rocks agency in Brussels, Belgium. Charlotte lives and works in Paris and Barcelona.